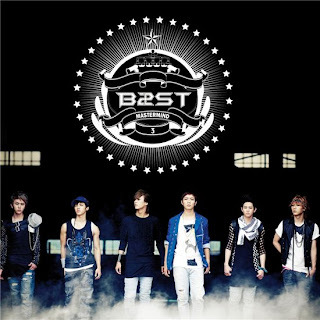 tUnE-t0-kPoP: [T:NEWS] B2ST Debut In JAPAN!! The BEAST boys are off to Japan next month for their official debut in the country. B2ST will be having a major showcase at Tokyo Big Sight on November 27th to be attended by 10,000 fans. The boys will be taken from Haneda Airport to the showcase venue through a helicopter, which is available only to top stars such as Michael Jackson. The six boys will be releasing their premium album and DVD three days prior to the showcase in collaboration with record label Universal Music Japan. The CUBE Entertainment boy band is indeed on its way to following the footsteps of DBSK and Big Bang.